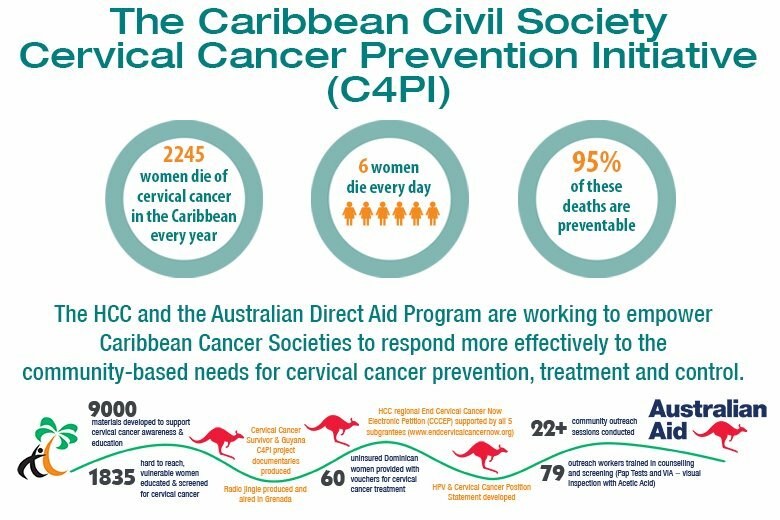 The Caribbean Civil Society Cervical Cancer Prevention Initiative (C4PI) seeks to improve the capacity of CSOs to positively impact the continuum of cervical cancer care and avert cervical cancer related deaths. 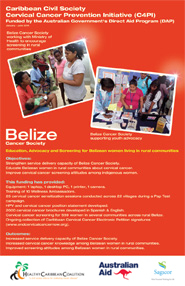 The C4PI supports the PAHO “Regional Strategy and Plan of Action for Cervical Cancer Prevention and Control in Latin America and the Caribbean”, internationally and regionally agreed goal of 80% coverage in cervical cancer screening by 2025, the WHO Best Buy Interventions, and the Declaration for Universal Access to Cervical Cancer Prevention. 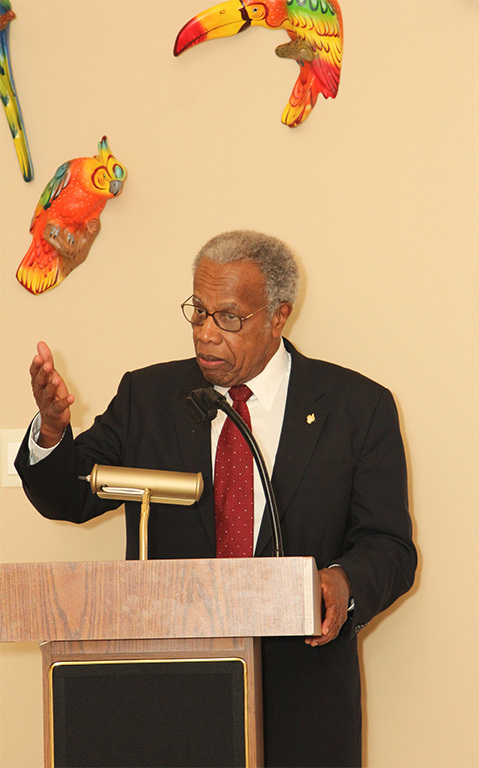 The project has been implemented across five OECS countries. 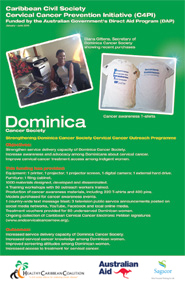 The recipient organisations and countries are as follows: The Belize Cancer Society (BCS), Belize; The Dominica Cancer Society (DCS), Dominica; The Grenada Cancer Society (GCS), Grenada; The Cancer Institute of Guyana (CIG), Guyana; and The Jamaica Cancer Society (JCS), Jamaica. 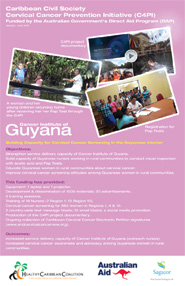 Every year, over 500,000 women develop cervical cancer globally. 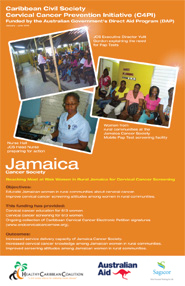 In the Caribbean 2,245 women die of cervical cancer each year; this translates to approximately 6 women dying every day – entirely unnecessarily. The Caribbean is among the top four highest sub-regions in the world with respect to these incidence of cervical cancer and has the highest burden of HPV in the Americas. Cervical cancer is the second leading cause of death among Caribbean women with death rates several magnitudes higher than countries such as the USA. 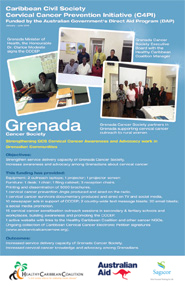 More than 95% of cases of cervical cancer can be prevented. This requires widespread awareness, increased screening and effective prevention and control measures that include Pap Tests, HPV testing, VIA and vaccination against HPV. Click on any of the images below for more information about the countries involved. The HCC paid a courtesy visit to Australian High Commission funding agency of the C4PI to discuss the work done to date on the C4PI – The Caribbean Civil Society Cervical Cancer Prevention Initiatives. 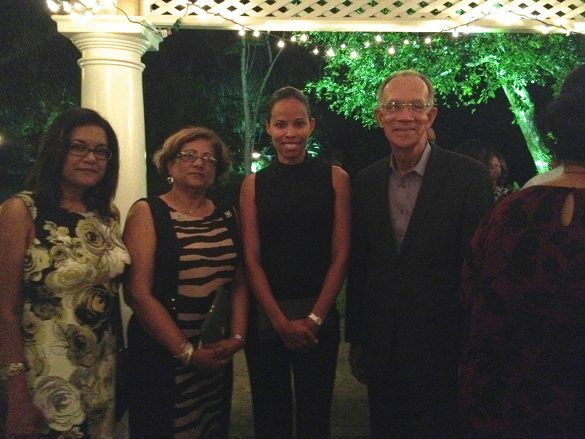 While in TT, the Australian High Commission hosted an evening with attendees of the NCD Child conference. 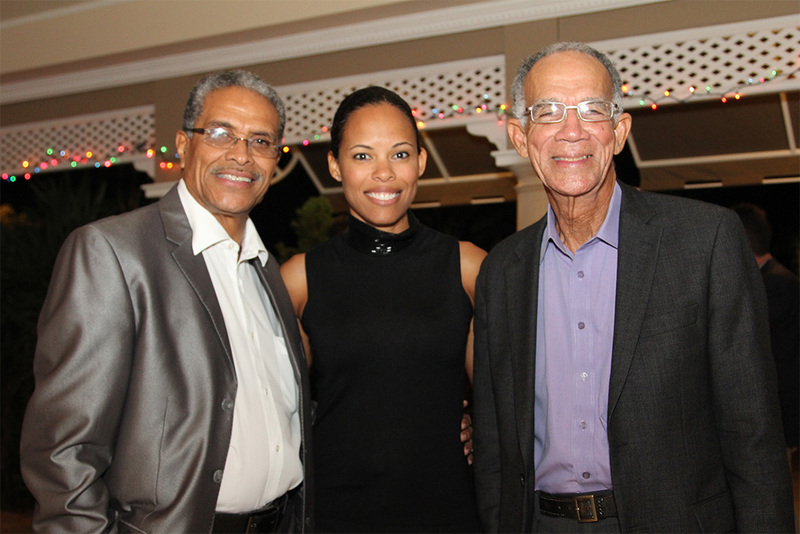 The dinner was used as an opportunity to showcase the activities in the countries to date.